New Roof Barrington IL | Call Buzz Home Pros Today! A new roof is a big investment. We make sure you stay in the loop throughout the whole process, from initial consultation to completion. As your respected and trusted provider of local, efficient roofing services, Buzz Home Pros is your clear choice. We have GAF Pro Certified roofers who adhere to the highest levels of quality for your peace of mind. 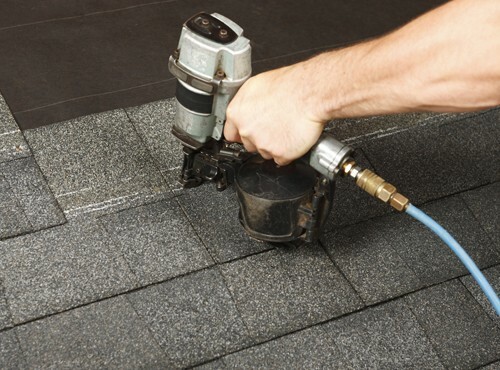 Our installation services range from cedar shake roofing to asphalt shingles to flat roofs. Whatever you need, we give you long-lasting results because we only use top-of-the-line materials. With open lines of communication and attention to detail, we can install a new roof Barrington IL will enjoy. 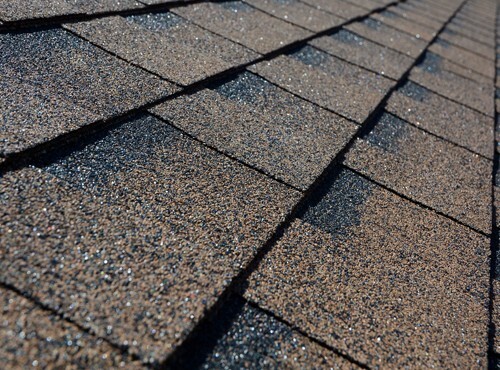 Granules from shingles collecting in your gutter? Loose, missing or rusted flashing around vents and chimneys? Water stains on your interior ceilings and walls? Persistent recurrence of ice dams? If you answered yes to any of those questions, it can’t hurt to call our team for an inspection. We can easily let you know if you need a repair or a total replacement. We are fast and efficient — in most cases, replacing your roof in just a day. Plus, we rely on preferred roofing manufacturers like IKO, GAF and Owens Corning, backed by extensive warranties. If you think you may need a new roof in Barrington IL, contact us at 847-257-1931 or fill out our convenient online form. Click for a free estimate so you can start planning for your home improvement project today.